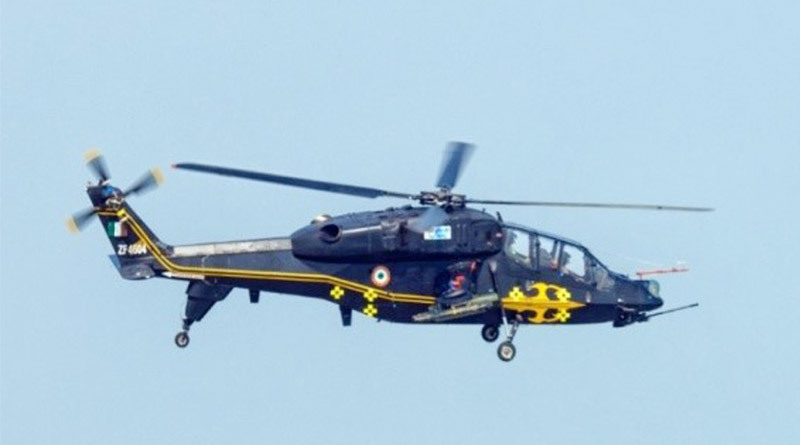 HAL’s indigenously designed and developed Light Combat Helicopter (LCH) achieved a unique milestone by successfully carrying firing an air to air missile firing on a moving aerial target. During the tests conducted in integrated test range at Chandipur, Odisha recently, Wg Cdr Subash P John, VM (Retd), test pilot, Col Ranjit Chitale, (Retd), Flight Test Engineer from HAL and Gp Capt Rajeev Dubey, test pilot from IAF executed a flawless mission and achieved a direct hit on the aerial target, destroying it completely. CMD, HAL, R. Madhavan said this is the first time in the country that a helicopter has carried out air to air missile engagement. 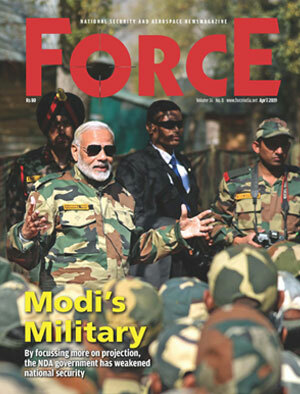 None of the helicopters with the military services in the country has demonstrated such a capability. With this, LCH has successfully completed all weapon integration tests and is ready for operational induction, he added. LCH is the only attack helicopter in the world capable of operating at altitudes as high as Siachen glacier. HAL’s Rotary Wing Research & Design Centre (RWRDC) designed the LCH in response to the operational needs of Indian Armed Forces and its capabilities far exceed that of contemporary attack helicopters of its class. Equipped with Helmet mounted sight and a forward-looking infrared sighting system, LCH pilots can now detect and destroy any target on ground or in the air. Using these sights, pilots can now launch a missile onto any target without having to turn the helicopter. The fire and forget missile is effective against all types of aerial threat, including UAVs and microlight aircraft. Capable of operating from dispersed locations and flying at ultra-low levels, LCH can now effectively provide a protective umbrella from all aerial threats. The DAC has accorded approval for procurement of initial batch of 15 LCHs (10 for IAF and 5 for Army).